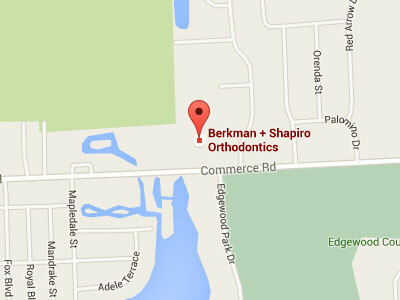 What to Expect at Your First Orthodontic Visit. At your first orthodontic visit to our office, you will be given a tour of the office, including the sterilization area, the in-house laboratory, and the new patient consultation room. The privacy of this room will facilitate open discussion about all of your treatment goals with Dr. Berkman or Dr. Shapiro. 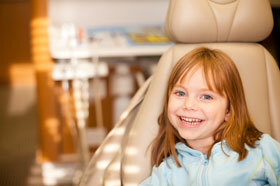 A thorough orthodontic examination will be completed, and a diagnosis will be given. All of your questions will be answered with knowledge and expertise. In many cases, computer simulations of treatment options will be shown and discussed.